Krafting Kreations: Swallowtail Dream Pillow Set! 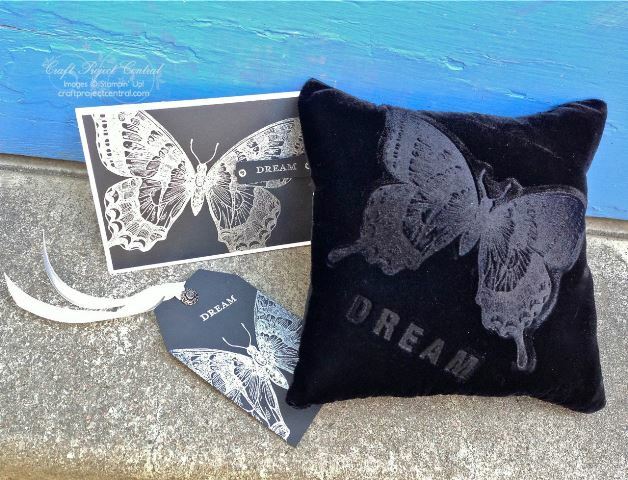 This Swallowtail Dream Pillow Set is a fun way to use your stamps on velvet! This set features a velvet dream pillow with a coordinating tag and matching gift card. What a wonderful gift for a special friend! This absolutely beautiful project was designed by Michelle! 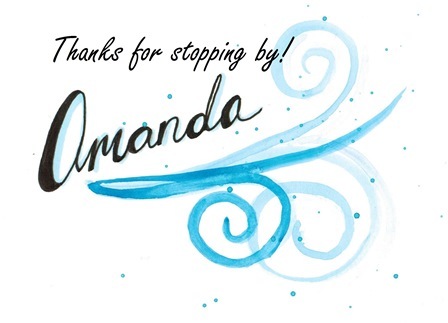 If you have a chance please head on over to Craft Project Central and leave Michelle a comment on her project!